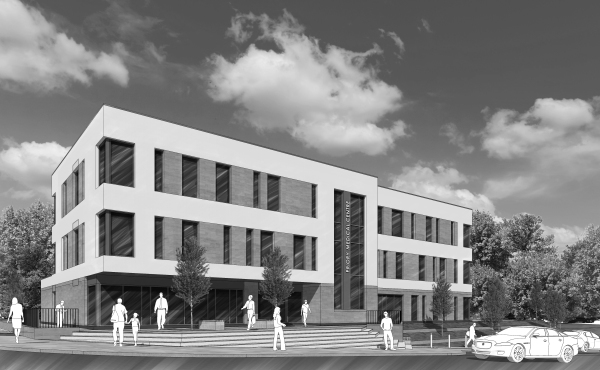 West Hart have submitted a planning application for a new Medical Centre in Warwick. 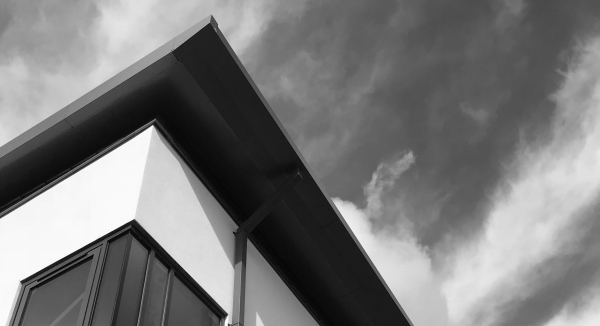 Our new multi-purpose building in Cotgrave, Notts received practical completion in October 2018. We have now completed our portfolios to make viewing our projects even easier! Please note: You will need to click to view each portolio which will open up a new link to an external website. 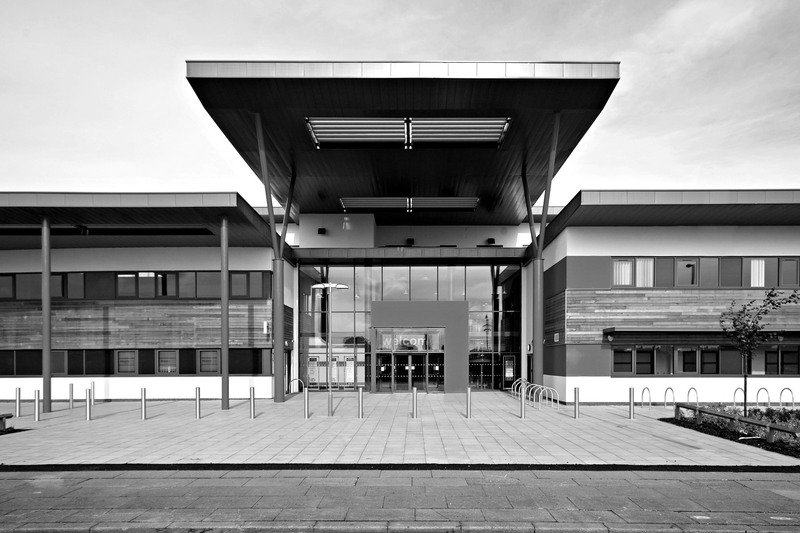 If you are looking for information on the various types of project that we have completed, please check our general portfolio out - there are showcase Health, Care, Retail and other projects to view. For those with an interest in Primary Care, Mixed Use Community Centres, Care Homes and other healthcare provisions, this portfolio is for you. To look through examples of our commercial projects such as retail units, mixed use units, residential and other examples, check this portfolio out.